Fuji just announced the Instax SQ6 as the first analog version camera for its square format film. The Instax Mini series are great little cameras but when I got a chance to us the square format in the Fuji Instax SQ10, I knew I couldn’t go back to the Mini format. However, I still wanted a simple fully analog version for the square film. Now, we’ve got it. It’s a slight step up from the Instax Mini 9 in that it shoots square format and it offers simpler exposure modes. Additionally, the square format comes at a premium even in full analog. 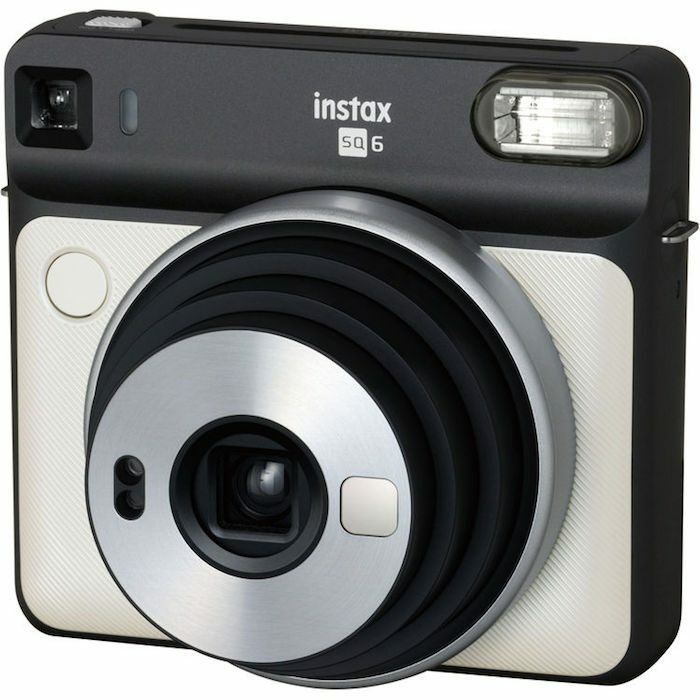 The Mini 9 currently runs $56, while the Instax SQ6 runs $129. It’s still on my wishlist though. Check it out here at B&H Photo.